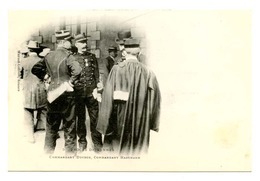 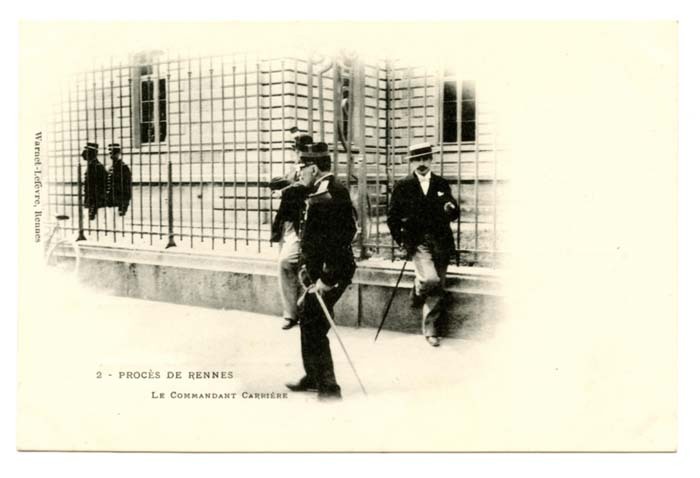 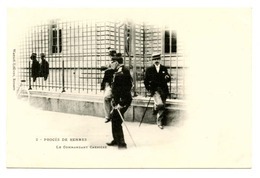 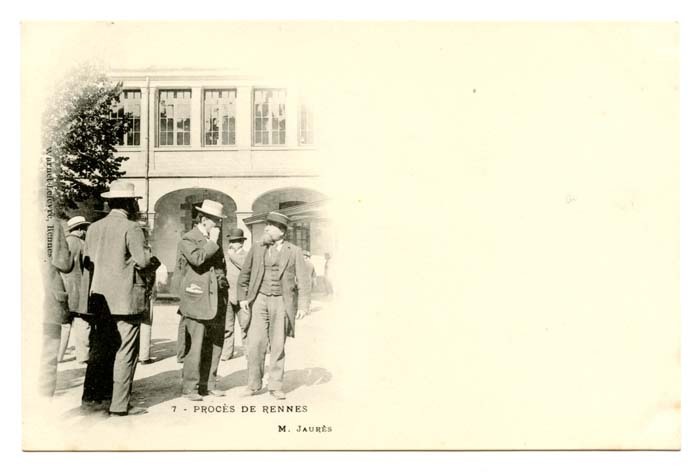 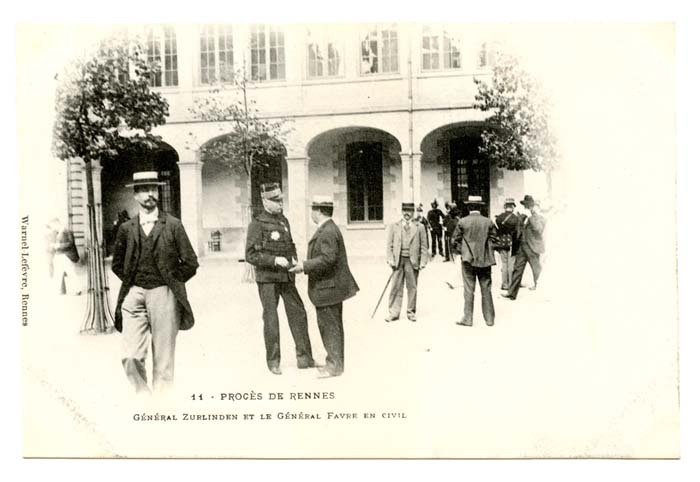 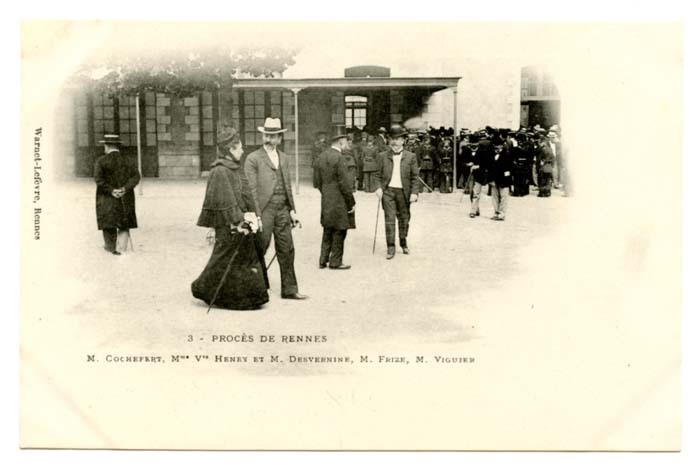 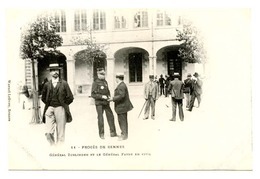 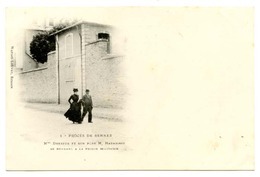 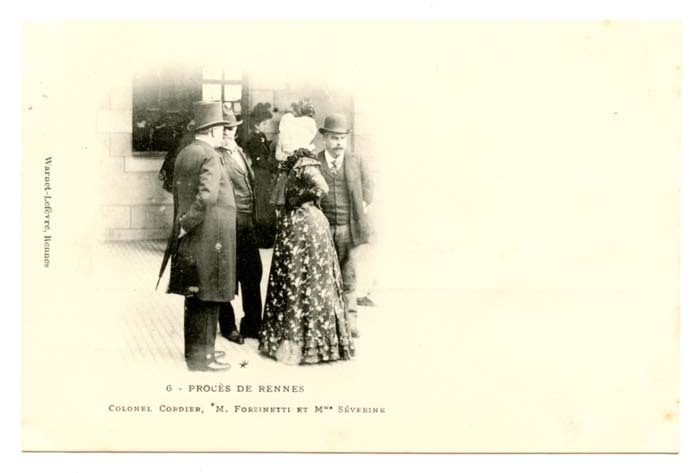 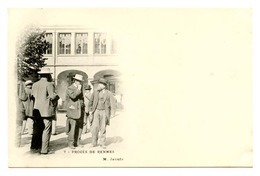 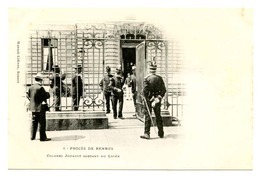 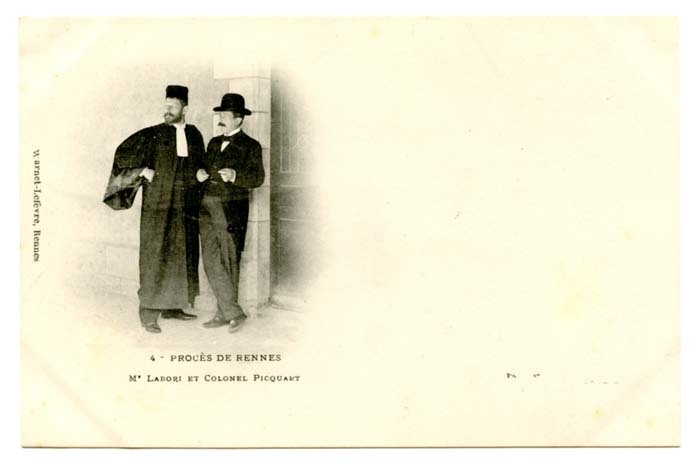 In June of 1899 France's Court of Appeals overturned the initial verdict against Alfred Dreyfus and called him before a new court-martial held at Rennes. 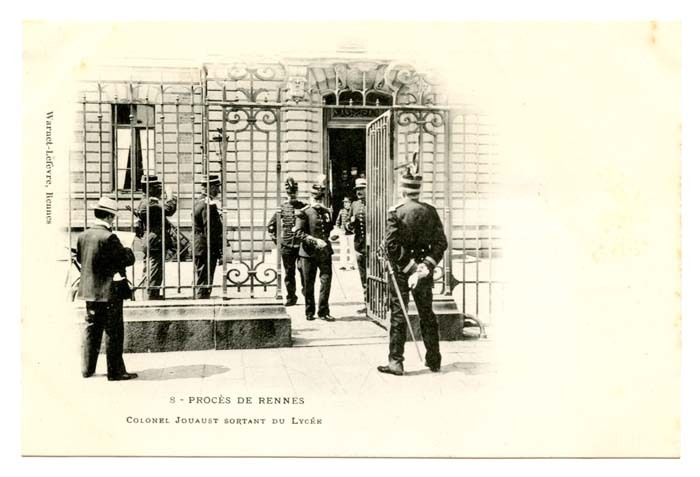 On August 7th of the same year the trial begun, now including new evidence and the anticipation of a French public divided over the case. 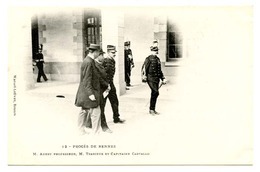 While Esterhazy had admitted his own guilt and a critical docuument had been revealed as a forgery, Dreyfus was again found guilty. 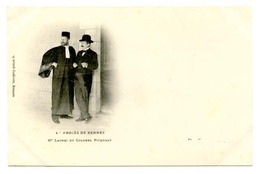 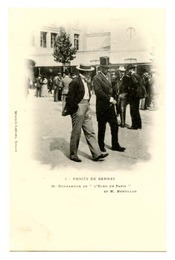 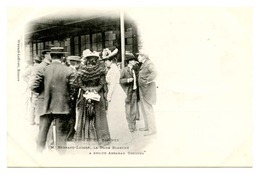 Following a short period of appeal, the president of the republic pardoned Dreyfus.